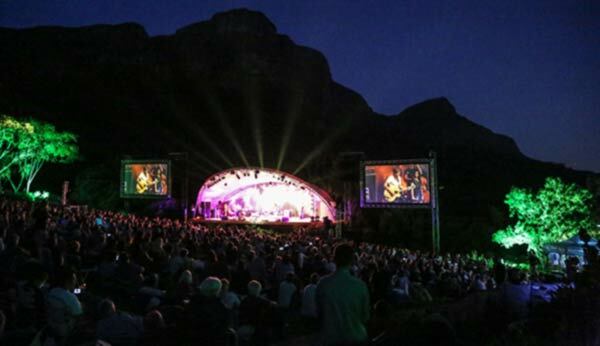 Supply of equipment, personnel and management of Amphitheatre Audio and LED screens. 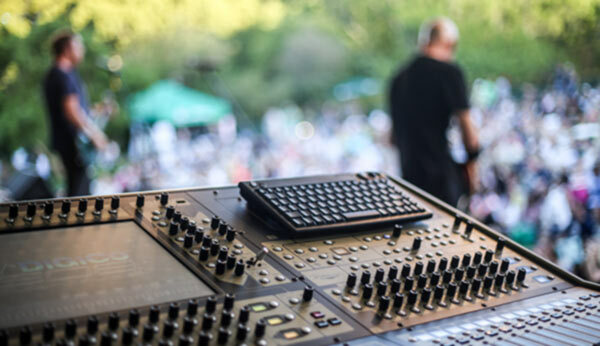 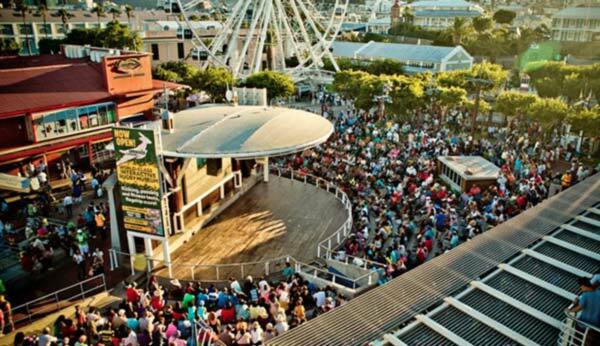 Sound equipment and personnel for all Summer Sunset concerts. 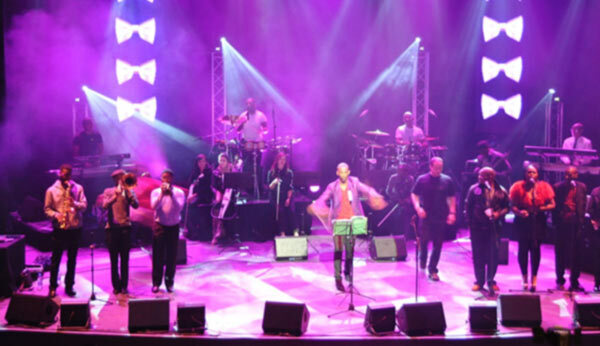 Album launch at the Soweto Theatre – Sound equipment, Lighting Equipment, LED screen and personnel. 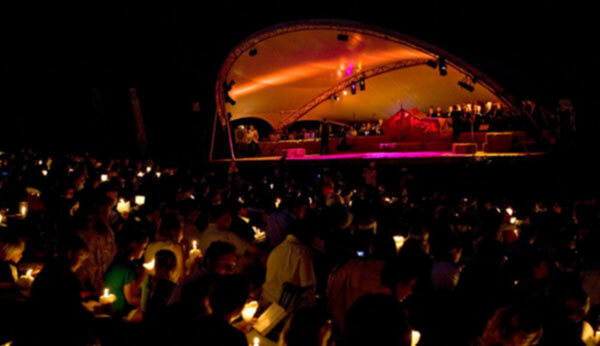 Sound equipment, Lighting and personnel for four nights.